I am sure I did this look before.. if not, then for sure I have paired these 2 colors together lol.. because I love pink and gold together =). I love the main polish I used for this manicure. It is a must have I think. It made my nails look flawless and went on very smoothly. Wanna see more photos? and the product list? I always have an accent finger.. at first I thought it was weird lol. but now I feel weird if I don't have an accent finger. 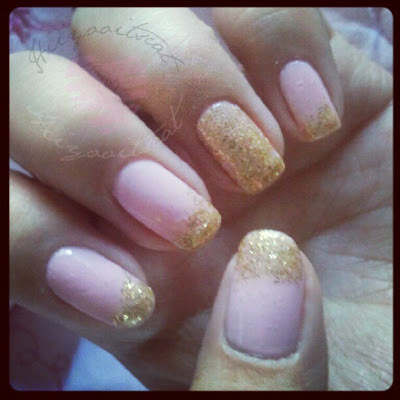 I hope you guys enjoyed this nail look.. it was actually last weeks and I currently still have it on =).. 0 chips! Amazing I think i will keep it on for a few more days.. before I change them. This is so cool!! 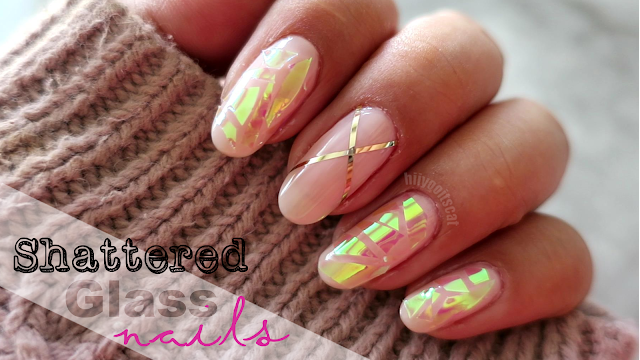 i love this mani!! will def try this tonight! !